When AWS Engineering Ltd, a Warwickshire-based historic racing company, needed aluminium cast wheel hubs as part of their project to restore racing cars, Majorfax stepped in to offer their expertise to successfully meet its customer’s requirements. 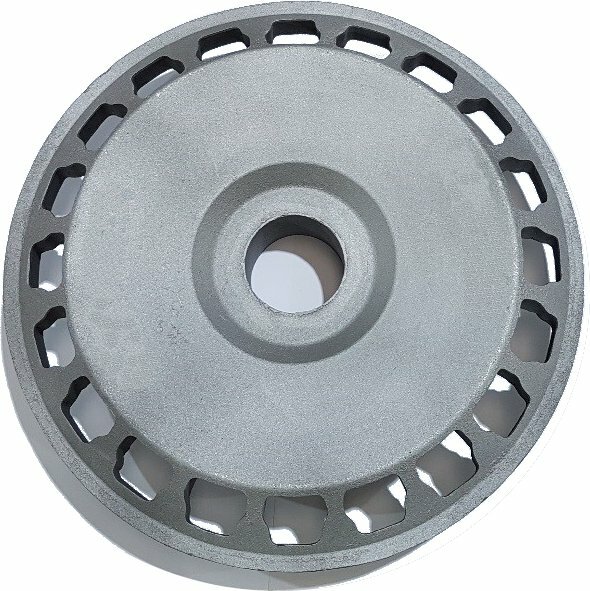 AWS Engineering Ltd approached casting experts Majorfax to produce eight wheel hubs in LM25TF Aluminium for the preparation of racing cars. AWS Engineering has been providing a wide variety of race preparation services for drivers across the country since 1996. These services are available to those who wish to drive traditional race cars, adhering to the presentation and quality standards which were met when these classic racing cars were driven historically. Fittingly, Majorfax’s long-established manufacturing methods of casting, which were originally used to produce the wheel hubs for these classic cars, complemented this remarkable restoration project. Utilising loose patterns, Majorfax selected the sandcasting process to manufacture the parts for this major redevelopment project (to find out more about sandcasting click here to read our article). Once produced, the wheel hubs were heat treated in order to give them the structural strength necessary for intensive racing conditions. For more information, please contact Ranvir Gill: ranvir@majorfax.co.uk.